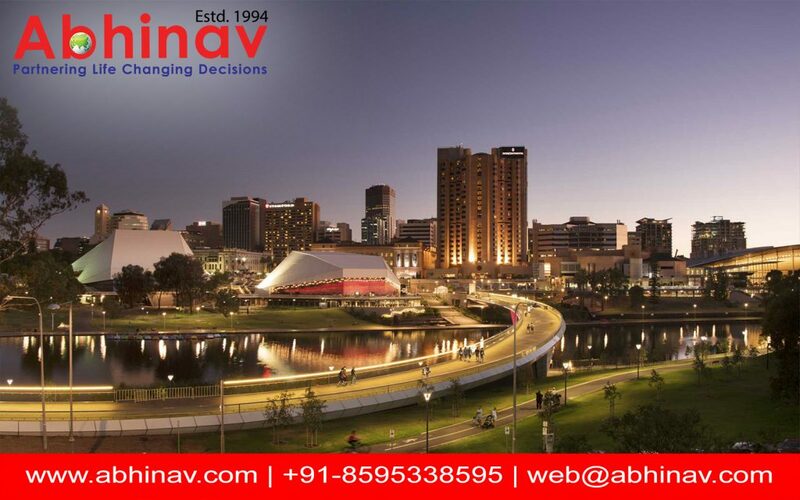 For the pursuit of business immigration to Australia–of for that matter any other top overseas destination–you can use the professional immigration and business visa consultants for successfully meeting with this objective. As most of the candidates fail to differentiate between the Business Visa Consultants from the Work Visa Consultants, they often fail to meet with the intricate necessities, thereby compromising with their chances and landing their visa in the rejection group. You can breach that possibility and push yourself on the next level with the Immigration and Business Visa Consultants. In this blog you will come to know how they can help you. As far as the Work Visa is concerned, well, as a candidate, you have to meet with the demand of the industry in your host country. At the same time, your skills would be duly assessed and equated minutely and carefully to understand its quality. Once you have been found to be of great quality and standards, you will be asked to submit an application for that particular country where you wish to move. But, the same scenario is not there—well, you guessed it right–with the Business Visa. The expert Immigration and Business Visa Consultants very well know that they don’t have to deal with the numerous challenges. All they have to focus on would be the demand of the economy and the experience of the business investor. Once those things are being figured, it is simple to present a petition for Business Visa. Surprised? But it is true! Immigration and Business Visa Consultants–How Can They Help? Proper guidelines and assistance on the application can dramatically speed up the entire application process. When you have an experienced and trustworthy Immigration & Business Visa Consultant onboard, they can help you understand the complex paperwork and arrange for the same. In their working, they will help you open bank accounts, produce necessary financial statements and meet with the challenges of incorporation of the company. In case they are undertaking take-over business model, they will discuss with the previous owner for the transfer of ownership, and take into account all necessary details of the incorporation. This can help in the proper functioning of the business. The business investments have been divided into different visa categorizes. Only when you are well informed about the business investments, you can take the judicious investment gateway to move to the Kangaroo Land or any top immigration destination, say Bulgaria (Yeah now this European country is a top destination and enjoys widespread popularity and acceptance!). There are a few visas that can instantly help you move in style. You can discuss with your immigration agent for the same and help you figure out the best options. They can recommend the visas as per your investment aspects even while this can easily help you into assessing and streamlining the application process as per the demand. Expert immigration consultants can always help you understand the economy and take calls accordingly for better assessment and trouble free stay. By educating you about the law& order, culture & traditions and other sensitive matters, they can give you the much needed insights to blend in effectively. The professionals can help you with this purpose. It is high time to get the best one onboard. Now this could pose a challenge to many. How to locate the finest and the most experienced in the business? Frankly speaking, it’s not rocket science. All you have to do is carry-out some good research on the Net and speak to some of those who may have used the services of the immigration and Business Visa Consultants before, and you will be in a position to make a fairly mature and well thought out decision.